Open concept living in this 4 bedroom home, with 2 living areas and 2 dining areas. Split floor plan with laminate wood throughout the home, and ceramic tile in the kitchen, laundry and bathrooms. Master bathroom has been updated with beautiful mosaic tile shower with frameless glass door. Mosaic tile was carried on to the secondary bath which has also been updated with granite vanity. Backyard was recently updated with a new fence and features a lovely pear tree. Granite countertops in the kitchen and a breakfast bar that leads into the spacious family room with gas fireplace. 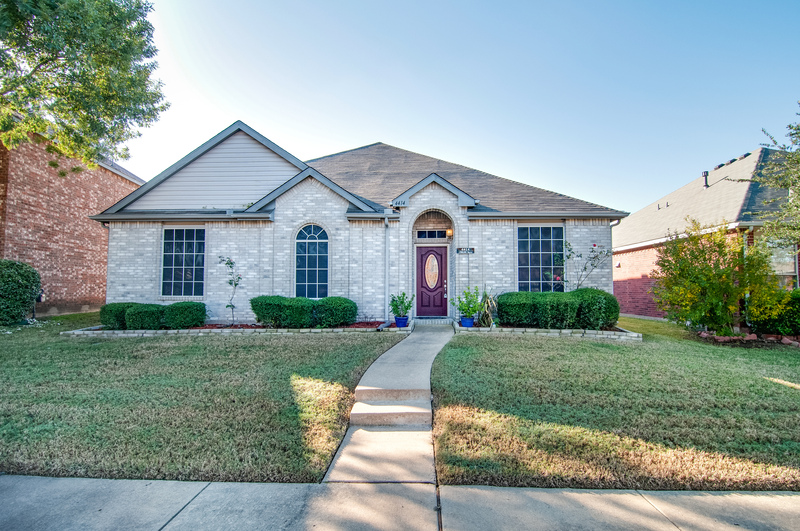 Conveniently located near I-30 for an easy commute to work, shopping or dining.